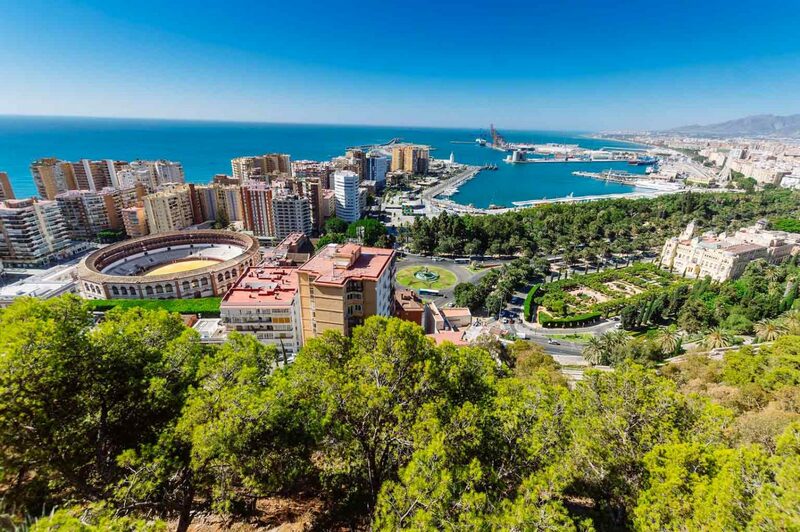 Ideally located in the Mediterranean, Malaga is a beautiful beachside city and a great family destination thanks to the perfect climate, one of the mildest in Europe. 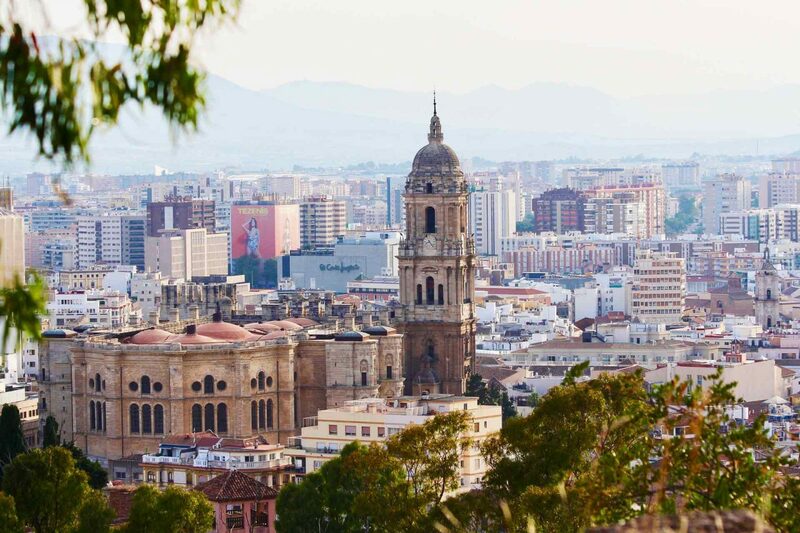 The sixth largest city in Spain and the Pablo Picasso’s city of birth, is located on the Costa del Sol, in the region of Andalusia and it’s a great historic place to visit with kids. 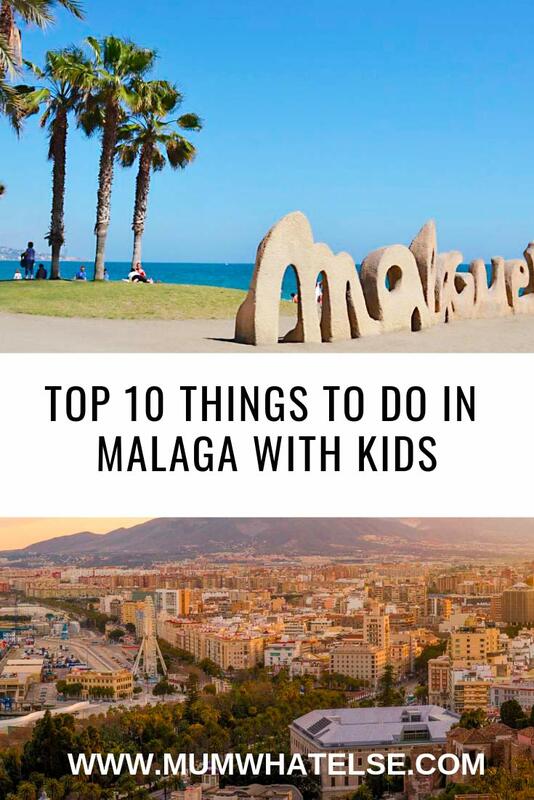 Here is the top ten thing to do in Malaga with kids. Started by the artist’s daughter-in law and grandson, the Museo Picasso Malaga, with over 200 Picasso’s works, has the largest collection in the world. Housed in a charming 16th century palace, the museum opened recently in 2003. You will also see almost 300 pieces ranging from ceramics to sculptures and sketches to paintings. Built by the Moors in the 11th century, this hilltop royal palace and fortress represents one of the distinct features of the city. Visible from all around Malaga, I highly recommend to visit this what remains of this four-sided fortification with the combined ticket for Gibralfaro. You can admire one of the best views of Malaga from here! Immediately below the Alcazabar you’ll get a free glimpse of Roman theater, the oldest structure in Malaga. Discovered just in 1951 during the excavation for the construction of the municipal garden, is one of the few Roman remains in Andalusia. 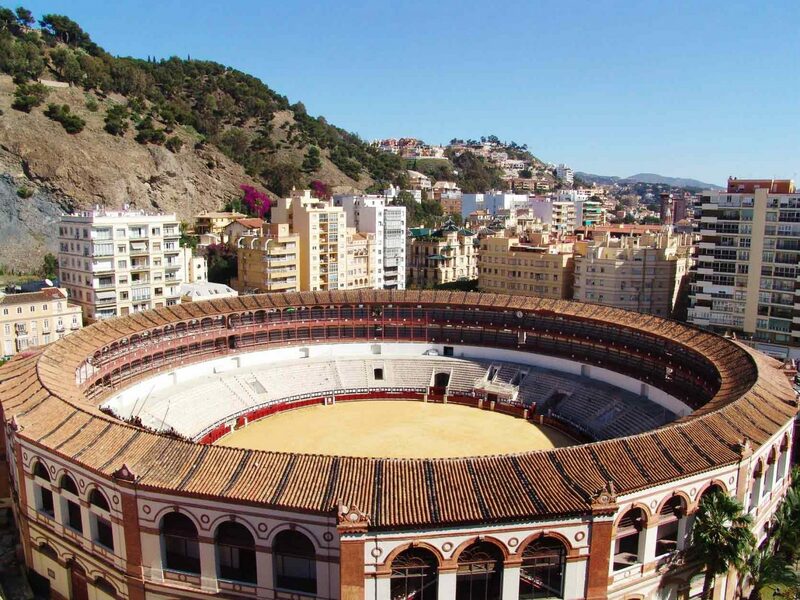 Not everyone’s cup of tea, the Malaga bullring was built in 1874 and has been declared a UNESCO site for its architectural majesty. For those interest to see it (not for me) the bull fighting season runs from April to September with the main contests being during La Semana Santa and the August Malaga Fair. 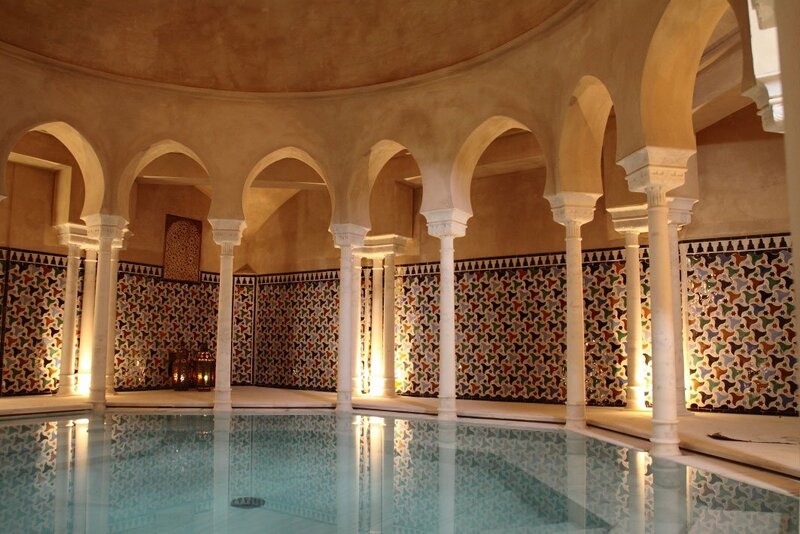 Even though this hammam is modern and not an historical original one, it is a great place to take a break from the tour, especially if you are visiting during winter. 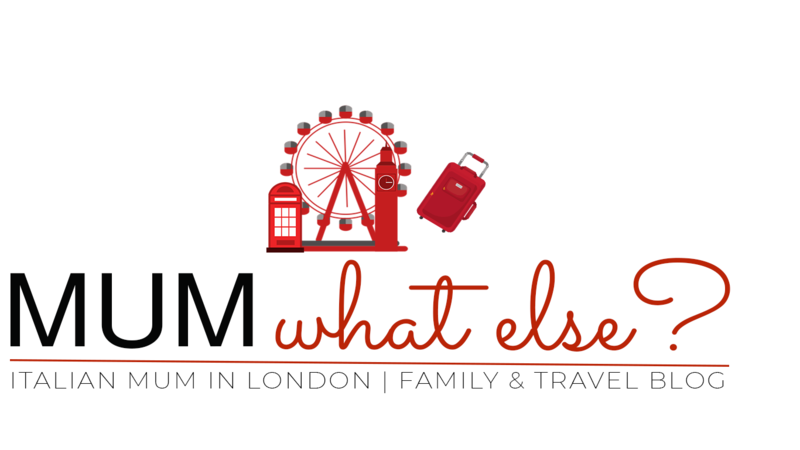 Male and female are not separate and it’s enjoyable for the whole family to have an hammam experience. This is a a free of charge museum and it is great place to visit with kids. Thanks to its largest collection of musical instruments in Europe, it is very interactive and have an extensive program of live performances. You can also find the history and the origin of many of the world’s instruments and how they are used to make the unique sounds of different cultures. 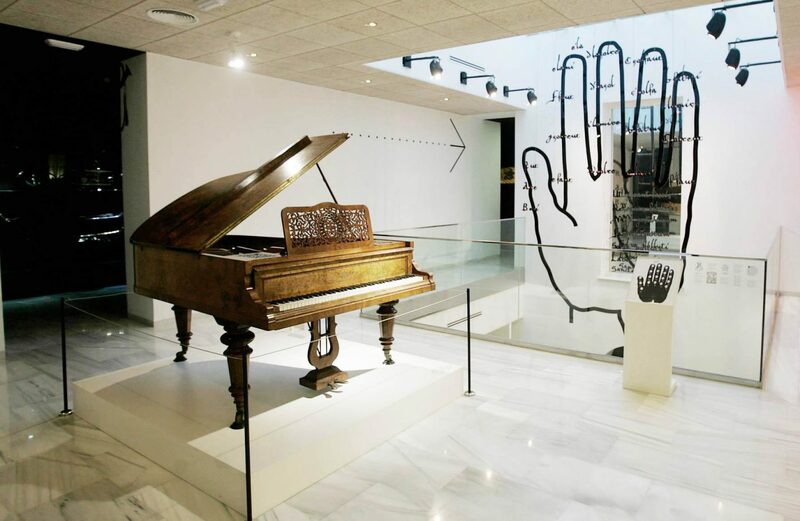 If you are interested in museums, there are also The Carmen Thyssen Museum, Centre Pompidou Málaga, and Fundación Picasso. 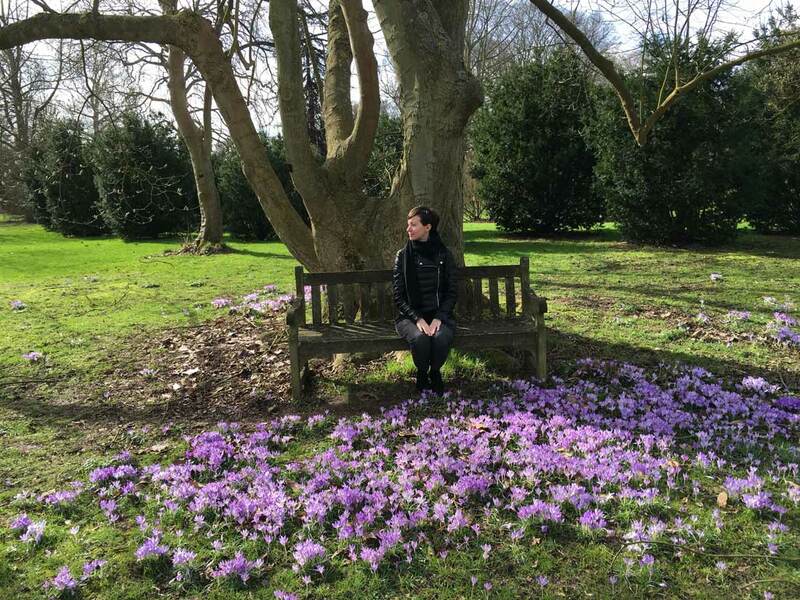 With over two-thousand species of plant from all over the world, this botanical garden is a peaceful corner to learn more about tropical and subtropical plants. 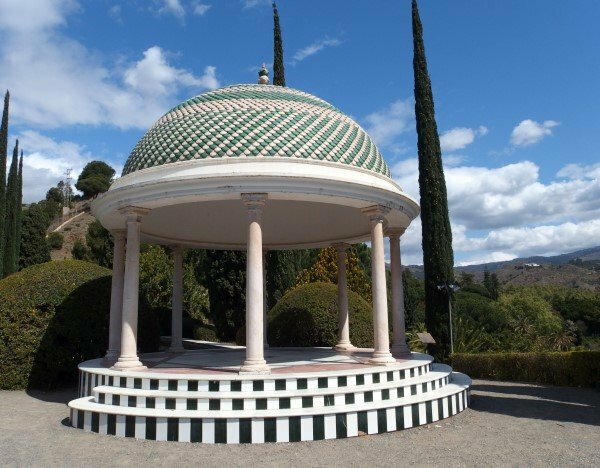 Built more than 150 years ago, the gardens also contain part of the historic San Telmo viaduct which extended 10kms into Malaga and supplied La Concepcion with water. Entry is €4.20 for adults with concessions available. It’s open until 8.30pm in summer and 5.30pm in winter. 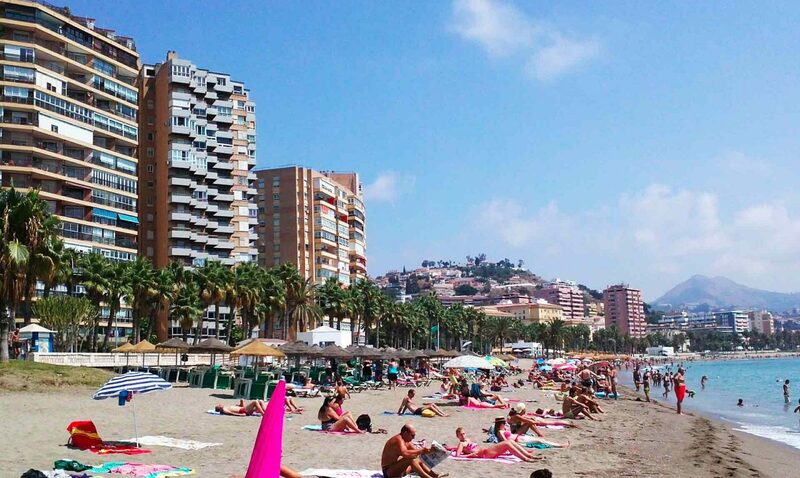 The most popular and convenient beach is Playa de la Malagueta as it’s close to the city centre. With its Blue Flag, this beach is long over 1,2 km. The downside might be that there is black sand, however there is a beautiful palm-tree lines boardwalk and many little pretty shops. With a short car ride, you can reach Playa Huellin whith beautiful fine sand. For those with a hire car I suggest to explore further: Playa Torrox and Playa Benajafare, which is considered the region’s best beach. This a great place to spend a day with young children. It’s the biggest water park on the Costa del Sol and around twenty minutes from Malaga. 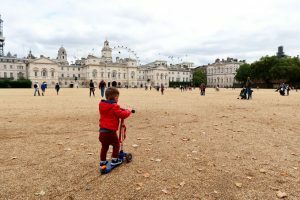 Thanks to its mild climate also in winter, this city is a perfect destination for a family all year around. If you are coming during Easter time, you will be in the middle of La Semana, the Holy Week, with floats carry scenes procession every day from Palm Sunday to Easter Sunday. 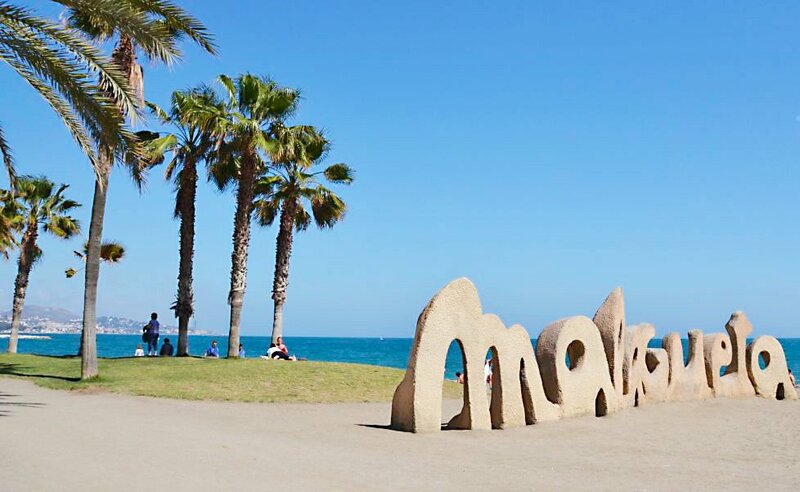 April sees the Malaga Film Festival which showcases films made in Spain. Many are free to watch and the festival ends with judging of the best entries in the festival. The Feria de Málaga held in August sees the streets filled with flamenco dancers, wine exhibitions, guitar music, bulls, art and more. If you have some days to spend in Malaga, you can hire a car in Malaga airport, and visit other destinations along Costa del Sol or inland into Andalusia like the north towns of Almogia, Pizarra and Alora, or the east small villages of Colmenar, Comares and Vinuela. I also recommend an inland day trip to Ronda with its charming pastel-coloured houses.